With two bank holidays lighting up an otherwise dismal work calendar, May is the month that keeps on giving. Make sure you make the most of your three-day weekends by checking out our list of affordable May bank holiday breaks. Instead of spending your long weekend in a drunken or hungover stupor, how about going somewhere sunny and cheap? Only a few hours’ flight from the UK, Porto is the perfect spot for a weekend getaway. More authentically Portuguese than the loveable Lisbon, Porto is filled with family-run tascas, crumbling coastal walls and barrels of sweet red wine. Spend your time touring the vineyards of Douro Valley, marvelling at the city’s mosaics, or enjoying a drink and a pastry in the Ribeira neighbourhood. 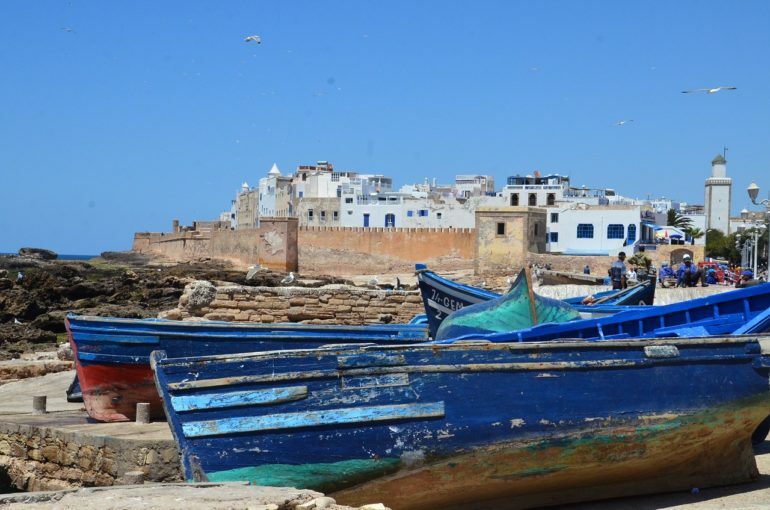 Where Marrakech is the hyperactive kid who toys with your stress levels, Essaouira is the cool cousin with a calming influence. You can be sniffing on North African incense in less than four hours with direct flights from the UK. Hang out with the beach camels, wander the spice markets, or go surfing with the long-haired locals. When it comes to affordable weekend breaks, Prague rules the roost. Don’t let the stone gargoyles scare you off, Czech Republic’s capital is a penny-pincher’s playground. Beer costs less than peanuts and the old town is an open-air museum with plenty to gawp at. You’ll spend less in Prague then you would in London, guaranteed. 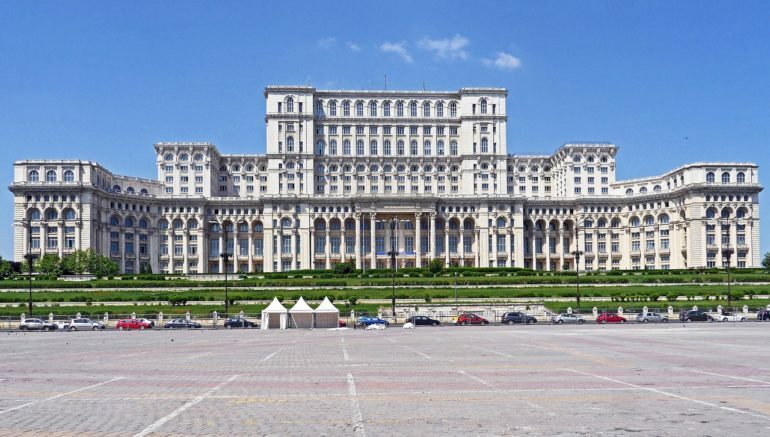 Book a rest in Bucharest. It’s in the name. Just over three hours from the UK, Romania’s capital is a cheap and cheerful choice if you’re into lazy parks and hipster bars. The centre’s communist-era buildings aren’t the prettiest but there’s a gorgeous old town, several Orthodox churches and a certain Dracula’s Castle not too far away. 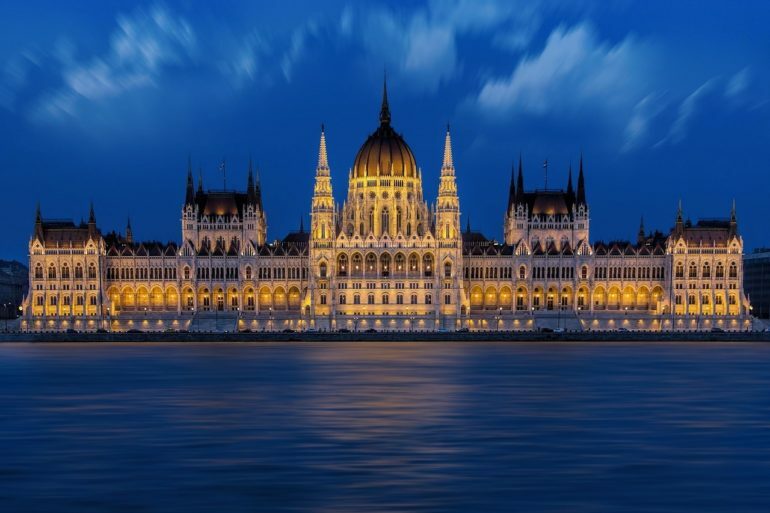 Budapest has been topping the ‘cheap weekend break’ charts for a few years now and for good reason. In May, the weather will by warm, the baths will be open, and the al fresco ruin bars will be serving cheap cocktails. The whole city is a fairytale and it’s just over two hours from the UK. 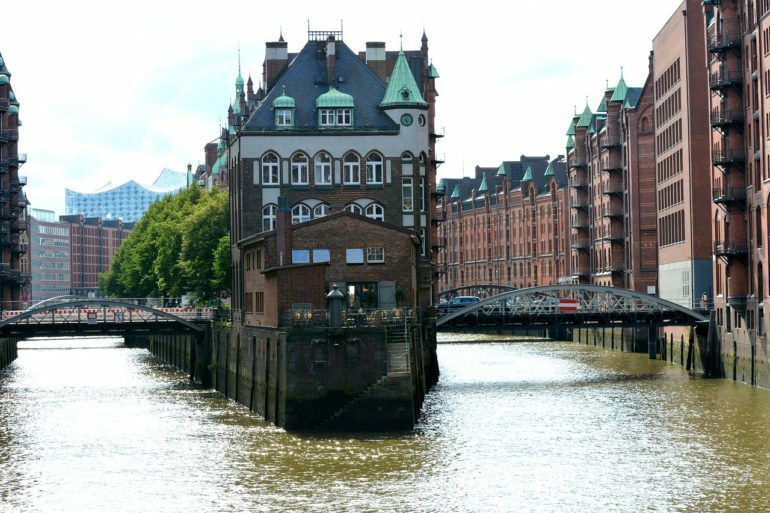 Hamburg may not have the same volume of DJs and debaucherous night spots as Berlin, but the Beatles loved it and so do we. Spend your weekend watching live music by the riverside, downing beer steins in Reeperbahn, or strolling around the indie boutiques of Schanzenviertel. It may not be as cheap as its eastern European neighbours, but you can nab return flights for next to nothing. Still a well-kept secret, Kotor is wedged between brooding cliffs and a beautiful bay. The medieval old town is filled with cafés, museums and churches. Spend your time hiking to historic sites, kayaking around the bay, or enjoying the lively nightlife. With warm days and crisp nights, May is the perfect time to visit. You can always rely on a post-war socialist republic for a cheap weekend break. Warsaw doesn’t disappoint. Milk bars serve low-cost Polish grub and there are countless free walking tours you can piggy-back on. 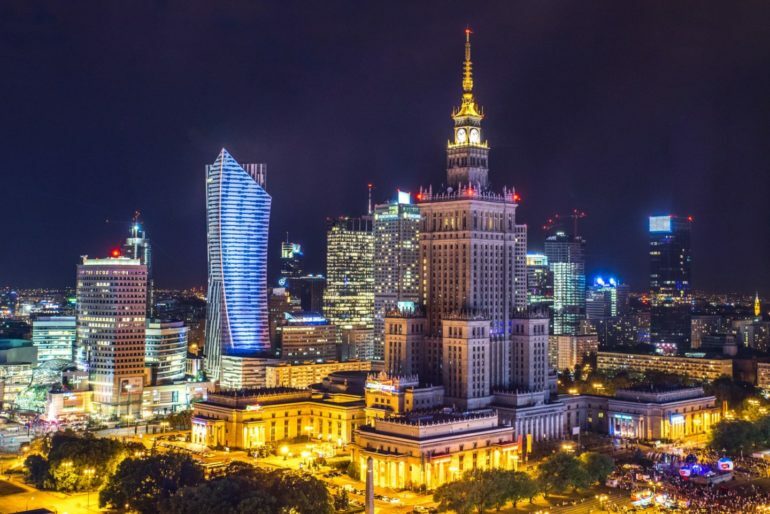 Poland’s sprawling capital is a fascinating place, full of history, culture and bargain bars. There you have it, our list of affordable May bank holiday breaks. Bring us back some souvenirs and always remember to wear sun cream.